Orion EZ Finder II Sold! 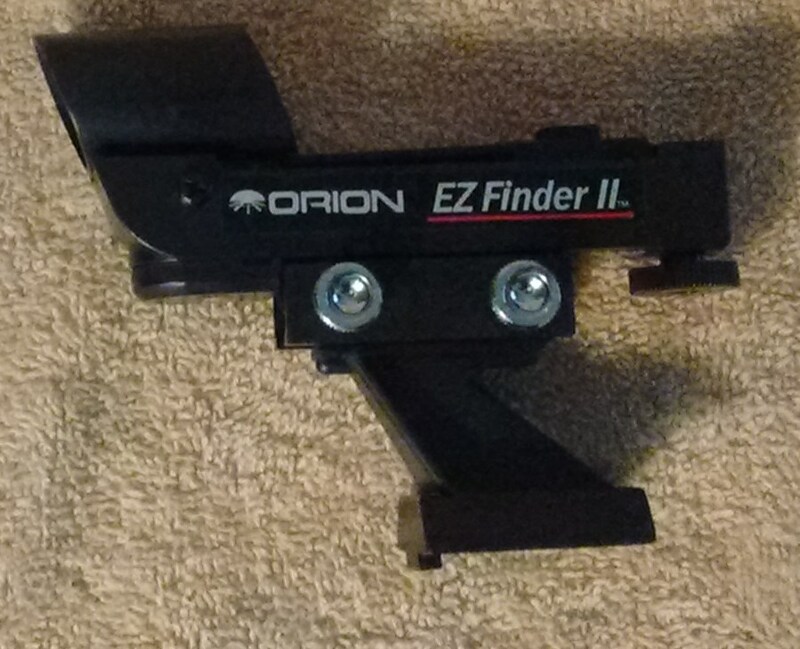 This is the modern version of the Orion EZ Finder. 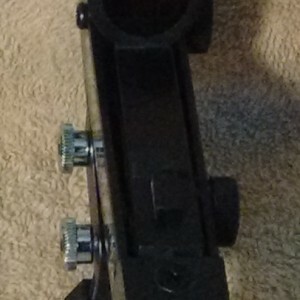 Comes with a Orion/Synta/Vixen type foot (for which you will need a suitable mount), a working battery, and three controls: up-down, left-right, and red dot on-off. Condition is like new, except for the battery, which should be considered partly used. This finder will work out of the box for you. Orion will sell you this useful aide for $40+$10 shipping, but I will deliver it to you for $30, shipped to the CONUS. Please add $2 if you live in Alaska or Hawaii, $4 if you live elsewhere in North America, or $6 everywhere else in the world. No charge for Paypal. So why am I selling? This finder is especially useful for rural and dark-sky sites. I live in a city, and so need magnification to find stuff.